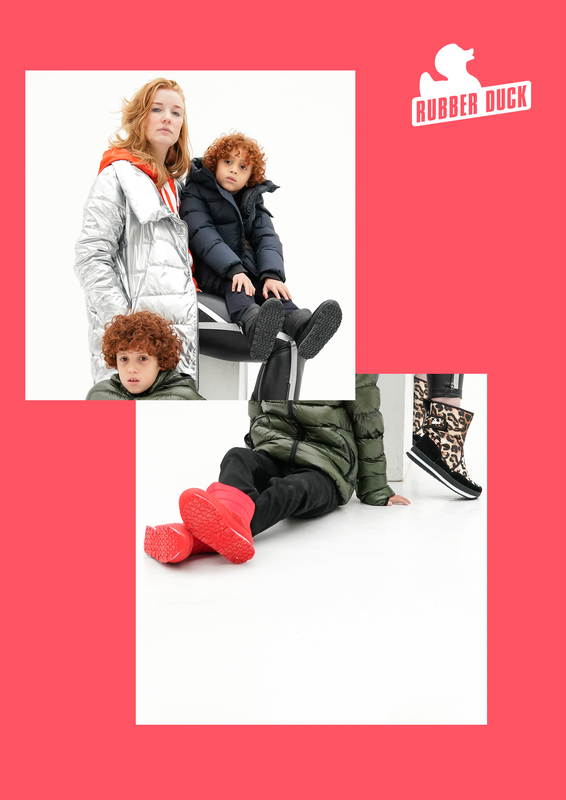 Rubber Duck is a Danish sports fashion footwear brand that has taken the world by storm with its hip and colorful winter gear. Originated in the 80’s culture, as jogging became popular, the need for a jogging shoe grow, to enter the winter landscape. Therefor they invented a hybrid of a Moon Boot and a running shoe. The SnowJoggers® was born. 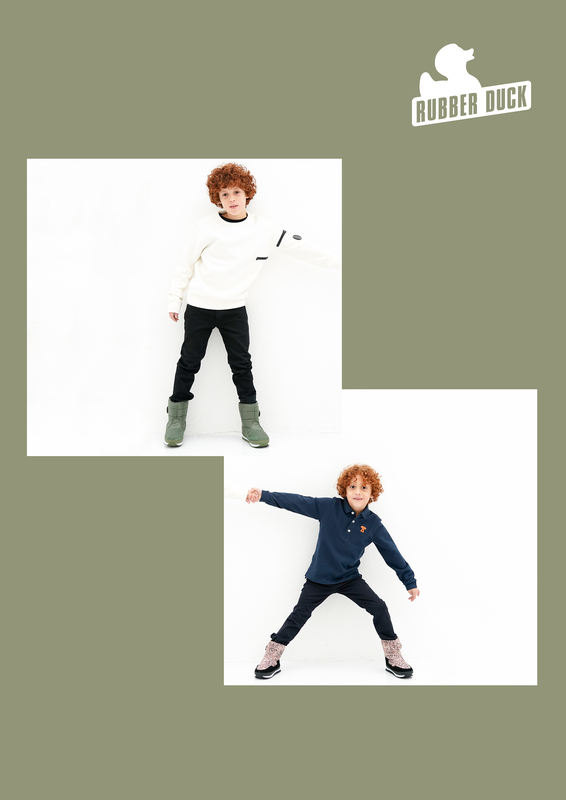 The most celebrated product, the Rubber Duck SnowJoggers, has become a winter must-have, spotted on celebrities like Lindsay Lohan, Katherine Heigl, Paris Hilton, The Kardashian’s and One Direction, just to name a few. 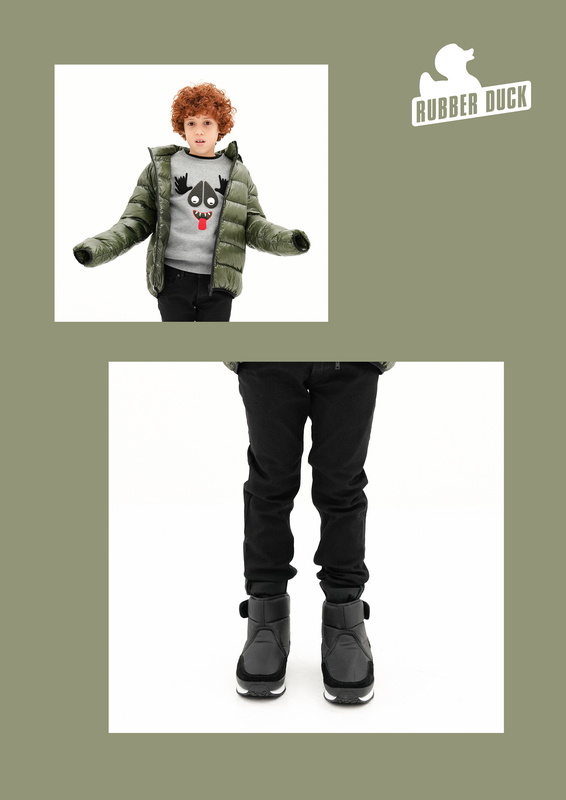 The Rubber Duck SnowJoggers is warm, cozy and smart. 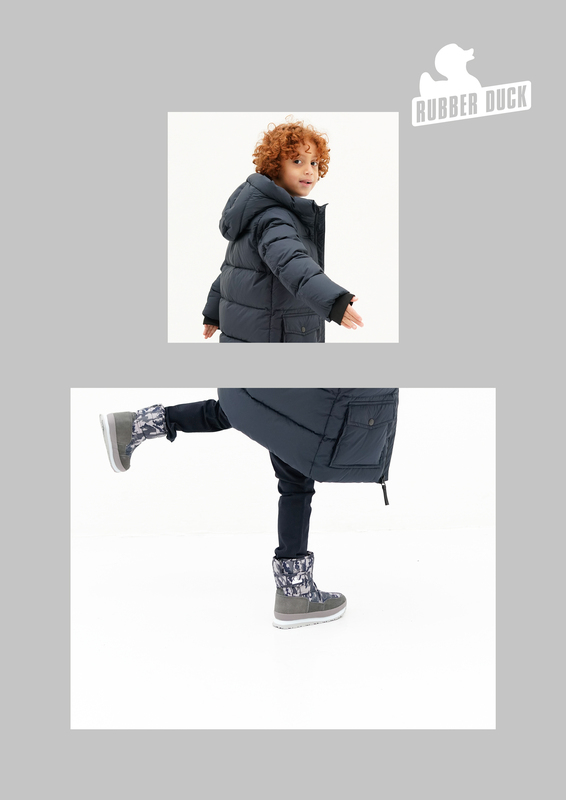 They have synthetic fur lining and an internal water-resistant membrane that ensures the boots are water resistant. 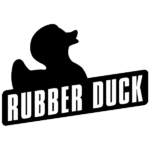 They are developed with a shock absorbing FlexFoam midsole and the rubber ‘Duck Tread’ outsole for better traction – and for leaving small duck prints in the snow.